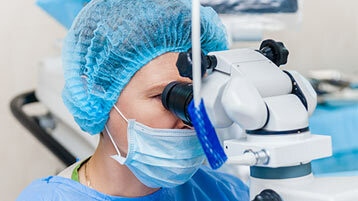 Family Eye Care & Surgery – Offering THE VERY BEST Medical and Surgical care for your eyes. 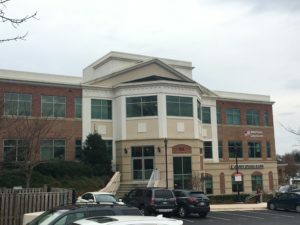 Family Eye Care & Surgery has been providing patients in the Washington DC Metro area with the highest quality of eye care for over forty years. Read why patients refer their loved ones to our doctor. 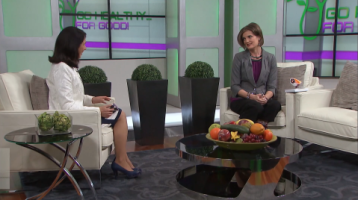 Listen to Dr. Herz explain eye exams, vision conditions, and treatments. 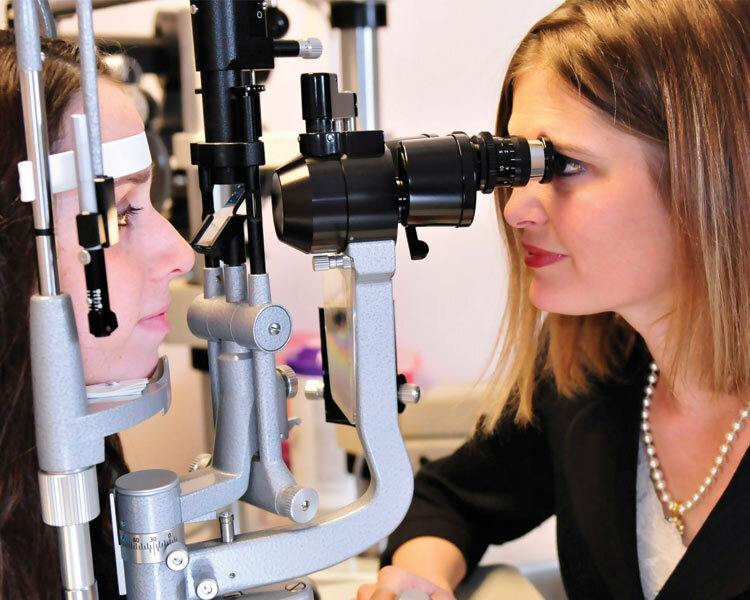 At Family Eye Care & Surgery, our physician is committed to providing you with the highest quality eye care.